The Shazam! suit apparently cost upwards of a million dollars to make according to the film’s costume designer. Making a movie isn’t cheap, let alone a major blockbuster, and especially for a superhero movie. The costs involved are incredible, from the cast to the special effects, it isn’t cheap. The costumes can be pricy too but the suits for Shazam! might just take the cake. 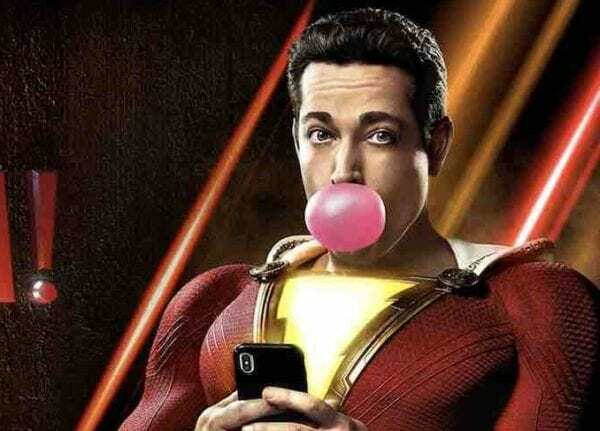 Shazam’s suit also is required to light up in the movie, which, as Butler explains, involves a lot electronics: “There is actually a battery in the back — we luckily had a cape to cover it all up or I don’t know where we would have put all that stuff — and it is remotely lit through a switchboard operator. There is wiring throughout the costume. It’s a 26-volt AA rechargeable battery. It lasts about two hours at full charge. 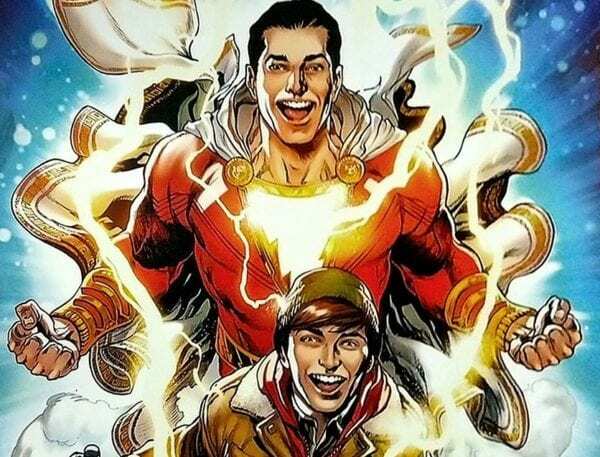 So it certainly sounds like Shazam’s suit is more than just your average spandex outfit. Hopefully, the hefty price tag was worth it! Are you looking forward to seeing the film? 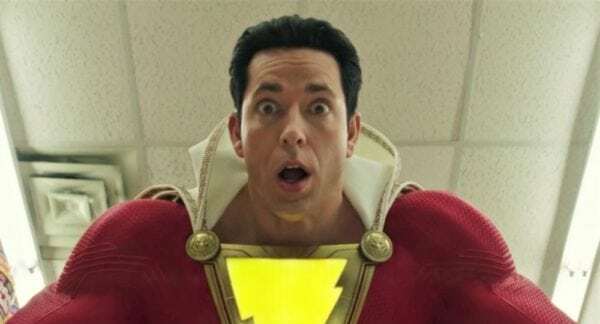 SEE ALSO: Rumour: Smallville’s John Glover will appear in DC’s Shazam!